to be on the safe side, always stick with formal. i.e. black captoe, ties, dark charcoal suit, white/blue shirt. 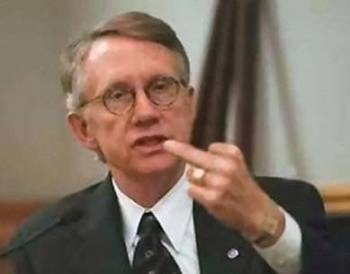 If you are out of the circle of what is conservative and acceptable, check what politicians like Harry Reid are wearing. Politicians are very boring in their dress. On the flip side, if you want to be seen as a pretentious jerk, dress like Larry Kudlow. That being said, I watch him everyday. dress code is business formal -- guys tend to wear suits with ties and take off jackets during the day unless there's a meeting. Dress like Nucky Thompson and you can't go wrong!